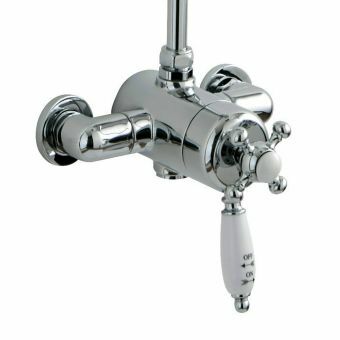 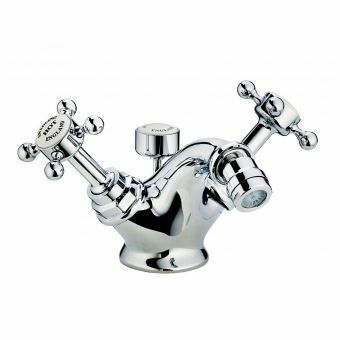 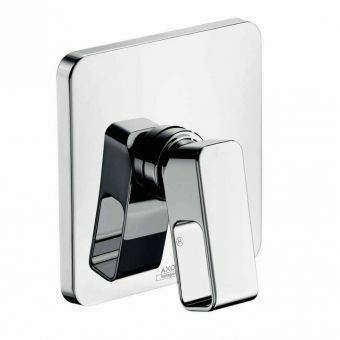 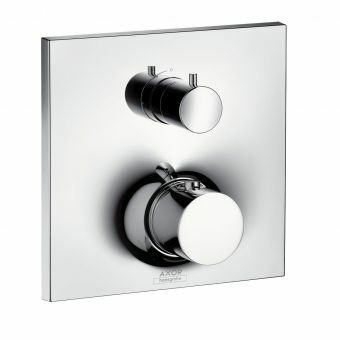 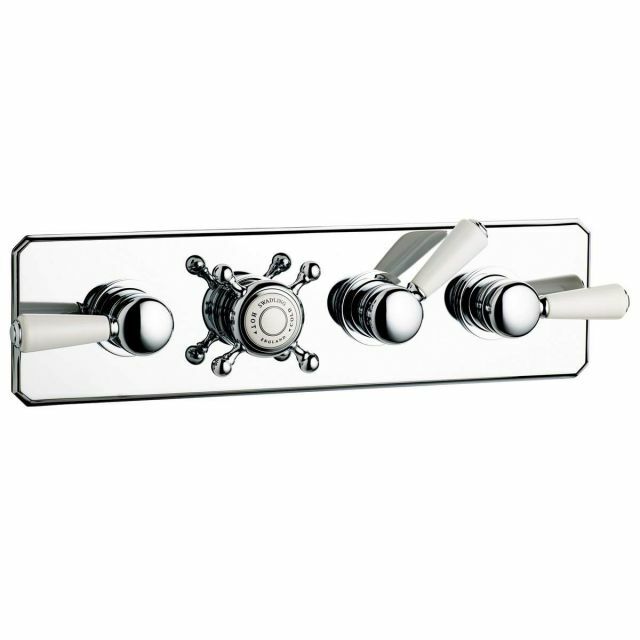 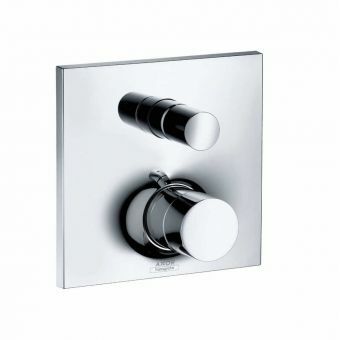 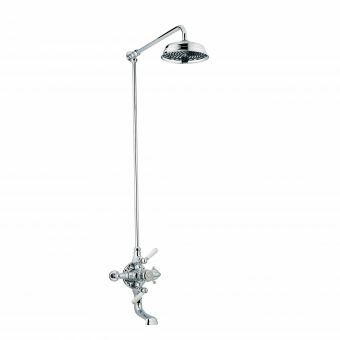 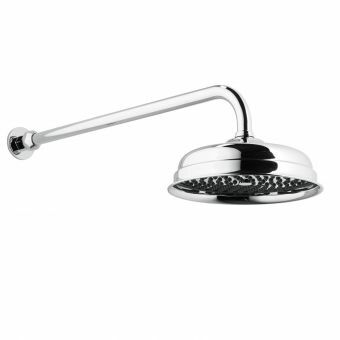 Characterised by its distinctive rectangular backing plate with chamfered edges and cut off corners, this shower mixer echoes a by-gone era and exudes traditional values. 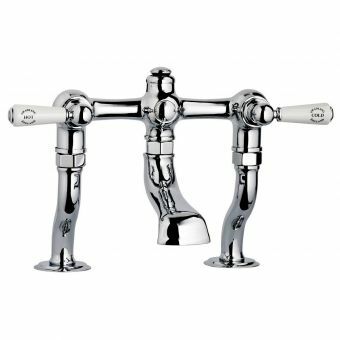 Manufactured by Swadling, you can be assured of its engineering excellence combining modern production techniques melded to an Edwardian visage. 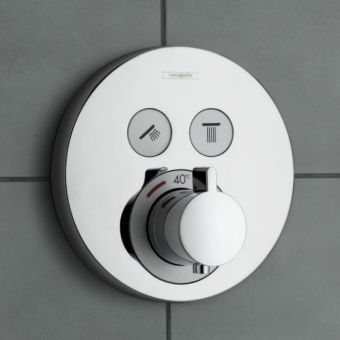 A total of four controls are fitted to the front with one for controlling the temperature and three for selecting different outlets. 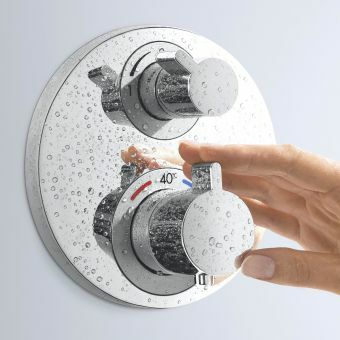 Safety is an important aspect of showering but with the built-in thermostatic cartridge in place, you can be assured the temperature will remain constant at all times. 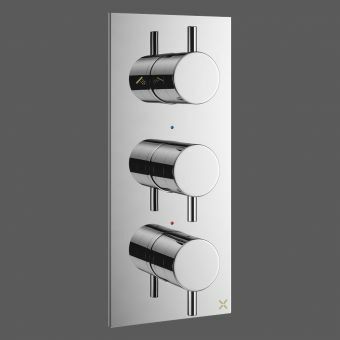 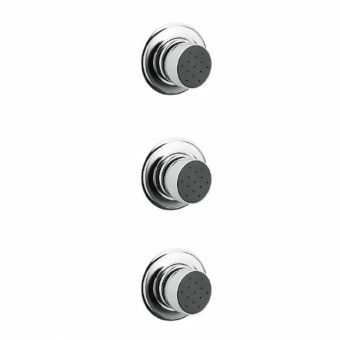 The outlet selectors all have traditional ceramic inserts which can be specified in either black or white to match the temperature control. 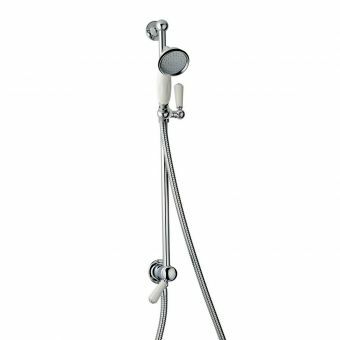 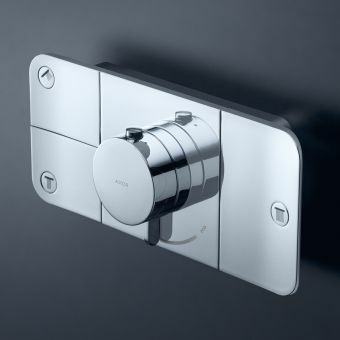 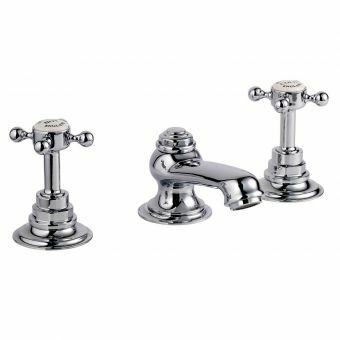 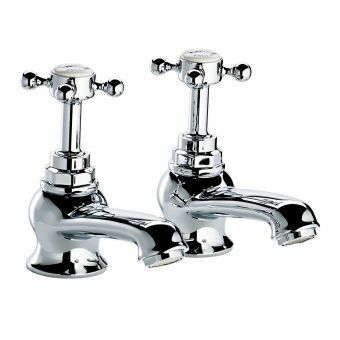 In addition, a range of specialist finishes can be ordered to maximise the individuality of this superb shower set and when teamed up with a dedicated Swadling Shower Head or rail kit, it will be perfectly in tune with your interior style.